Multinox Inc is an eminent industry which has an exceptional collection of wide range of Special Bushes & Houses. 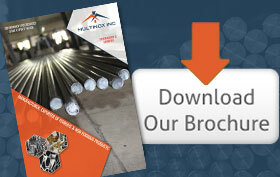 It is our pride that we are regarded as the best Special bushes Supplier in the contemporary market. We have a crowd of highly professional clientele who are well satisfied with our goods and services. Our Special bushes/housing mechanisms are exported to various countries for their distinguished properties. 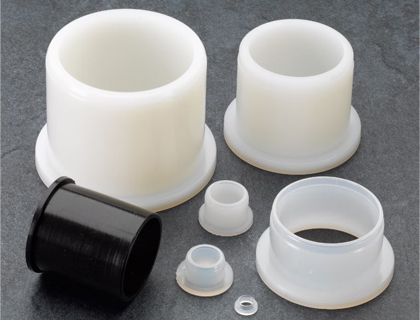 We attain our Special bushes Components and Special housing Components i.e., their raw material from renowned vendors. All the machinery we equip is of latest variety. Thus they assure you high quality and flexibility. Thence our products have a huge demand in the present business world. That is why we always keep our Special bushes Stock and Special housing stock always high. We have an eminent team of well trained and experienced personnel to design an impeccable variety of Special housing mechanisms. 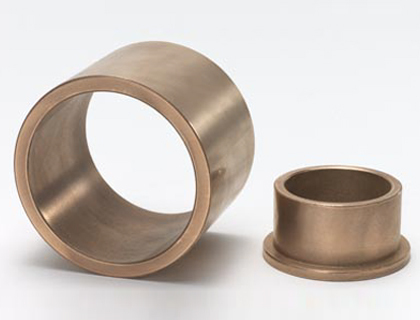 The metal which is used to manufacture SS special bushes & housing Components is initially tested for purity. Our Carbon Steel bushes & housing Components are finely finished to the desired length and dimensions as per the client’s requirement. On the other hand, our Special Alloy bushes & housing Components are manufactured in all the national and international standards. For a detailed view of our products, do visit our official web page. In case of any queries, feel free to contact our sales personnel at any moment. Hurry up! 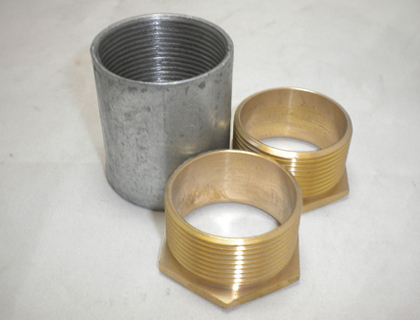 We Multinox Inc offer best in class Special Bushes/Housing at reasonable prices. Request the Latest Special Bushes/Housing price list in India using the contact form here.